At Sunday River Maine, the new Spruce Peak triple will open, a complete $2.1 replacement of the old lift (which was not operational last season) will shorten the ride time from 11 minutes to 8 minutes. 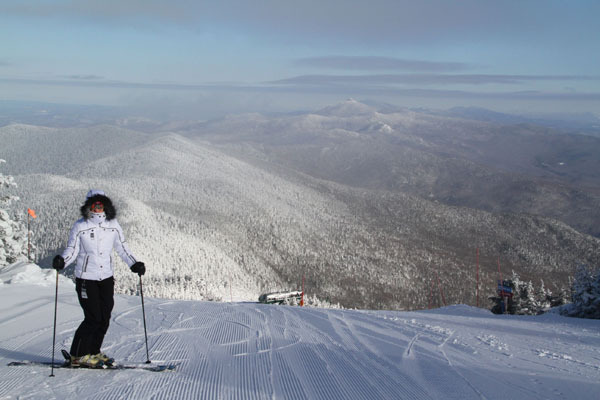 Other improvements at the River, New England’s 3rd largest ski resort, include a beginner-friendly trail “Bear Paw” on Locke Mountain, and the launch of a new Holiday pass- just $299 for peak Christmas New Years skiing Dec 23- Jan 1, available by flash sale thru Nov 17. The River opened for skiing November 11 for skiing, 1st in maine, 2nd in the East following Killington on Nov 9! Sugarbush Vermont will replace both the Lincoln Peak Village Double chairlift and Mt Ellen’s Sunshine Double chairlift with two new fixed-grip quads. Sugarbush also has some very cool new season pass deals, like the For30s at $599, and For20s at $399, and The Boomer for 65-89 midweek just $139. Sugarbush is now part of the Mountain Collective Pass, and introduces RFID technology for quick scans at the lifts. Burke Mountain in Vermont gets a new “high-speed t-bar” to replace the World War II vintage poma. Burke has been declared an official US Ski team Development performance site, with a new dedicated slalom hill. We love the new slopeside Burke Mountain Hotel, btw. Magic Mountain is under a new ownership group will finish installing the Green chair – a double from the base to mid-mountain. Sugarloaf Maine will offer cat skiing on Burnt Mountain, via two snow cats, skiers and riders can access 1400 vertical and 100 acres for single laps at $20-30, by booking their seat in the snow cat, which depart every 20-minutes 9:30-2:45) in advance. 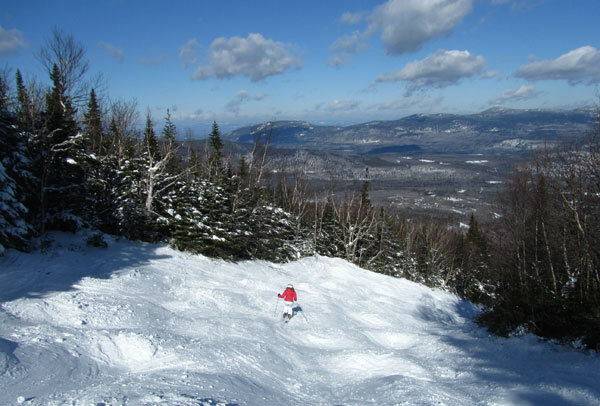 Whaleback in New Hampshire gets a new T-bar, this locally operated ski hill is part of the Freedom Pass of independents- Bolton Valley, Black Mountain, Dartmouth Skiway, Granite Gorge, Lost Valley, Magic Mountain, and McIntyre Ski Area. Vail Mountain replaces the Northwoods Express (Chair 11) with a six pack – Vail’s 10th new lift in a decade. 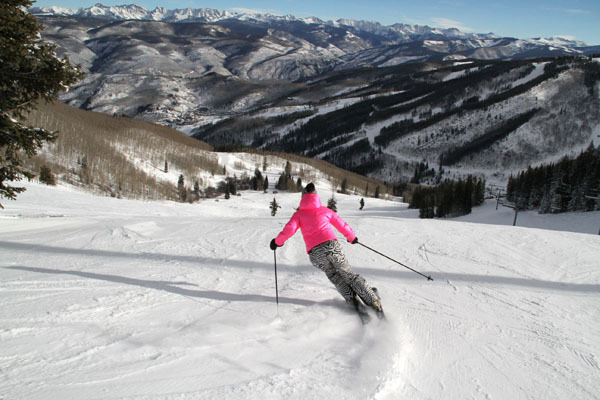 Vail’s Epic Pass at $859 for unlimited skiing at 14 resorts remains the best deal in skiing! Beaver Creek will replace the summit Drink of Water lift with a high-speed quad that will be known as Red Buffalo Express Lift #5. 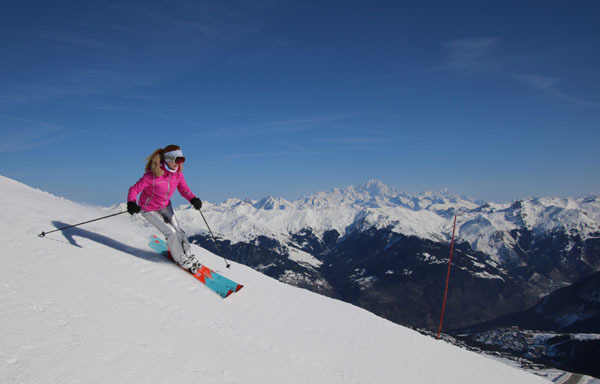 The lift serves the resort’s higher-elevation beginner terrain. Copper Mountain replaces the Kokomo triple-chairlift with a high-speed quad with better access from Copper’s West Village and beginner terrain. Breckenridge will upgrade the Falcon SuperChair from a quad to a six-pack, serving advanced and expert terrain on Breck’s Peak 10. Keystone upgrades the Montezuma Express Lift on Dercum Mountain to a six pack on the front side. Alta’s new Supreme detachable quad will replace the two old Supreme and Cecret lifts extending lower, with loading by Alf’s Restaurant, reaching the Supreme summit. 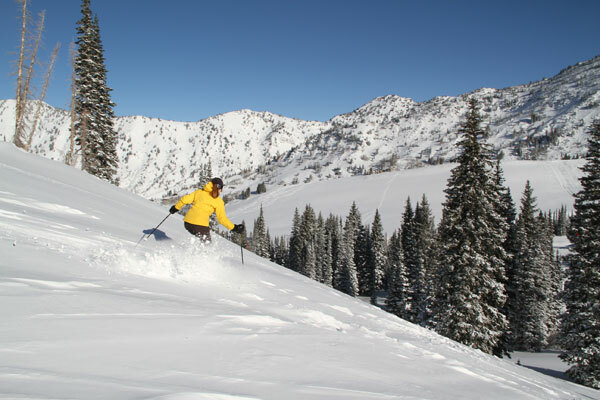 Alta remains one of three ski resorts in the US that bans snowboarders, a true skiers only mountain. Snowbasin will replace the Wildcat Triple Chairlift with a high-speed six-pack, reducing the ride time to five minutes. Whitefish Montana moves the Chair 5 Glacier View lift from Ptarmigan Bowl to the East Rim, with a new bottom terminal at the intersection of Russ’s Street and Moe-Mentum. Taos New Mexico opens a new Children’s Center and Strawberry hill beginner area, the Rueggli lift has been upgraded to a triple fixed grip chair, and a new gondola connects the resort plaza. In Europe, Kitzbuhel gets a new 10 passenger gondola replacing a six pack, St Anton also gets a new gondola. Among the biggest ski news is Aspen/KSL $1.5 billion purchase of Intrawest resorts, and a portfolio that includes 12 mountain resorts: Squaw Valley and Alpine Meadows, Mammoth Mountain and June Mountain, Snow Summit and Bear Mountain also in California, Steamboat and Winter Park Resort, Colorado, Stratton Vermont, Tremblant in Quebec, Snowshoe Mountain Resort in West Virginia, Blue Mountain Ski Resort in Ontario, and Canadian Mountain Holidays heli skiing. Vail Resorts now owns 19 ski resorts with its most recent acquisition of Stowe Vermont, Okemo, Sunapee, Crested Butte, Stevens Pass, Whistler Blackcomb and Park City Utah in just three years. The good news for season pass holders:you can enjoy multi mountain ski benefits, often for less than the cost of previous season pass to one of these top ski resorts, at $859. Stowe’s pass was over $1,800.